Buy I Want My Potty! 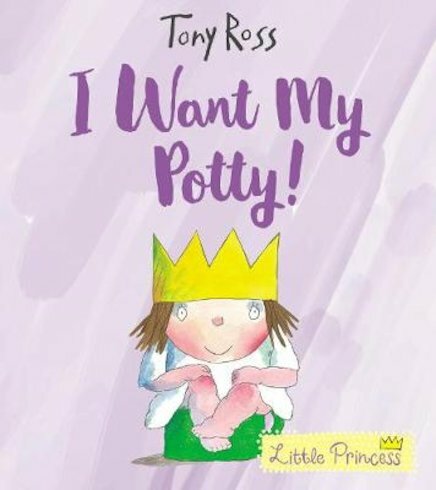 Use Rewards for I Want My Potty! The Little Princess is fed up of nappies. They’re ugly and they smell and they’re just YEUCH. There must be something better, surely? Yes – there is! Enter the royal potty! It takes the Little Princess a while to get the hang of it. Using it isn’t half as much fun as wearing it on her head, for a start. And sometimes it’s not there when she needs it. Like – right now! Oh no! Will she find the potty in time?